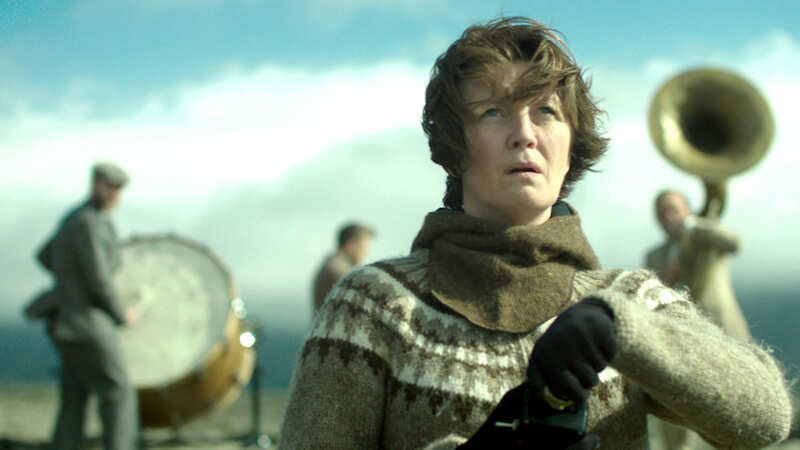 Halla is a 50-year-old independent woman secretly waging war on the local Icelandic aluminum industry. From petty vandalism to industrial sabotage, she begins planning her biggest operation, her adoption application is finally accepted, and a little girl is waiting for her in Ukraine. Preparing to abandon her role as savior of the Highlands to fulfill her dream of becoming a mother, she plots one last attack against the aluminum industry.